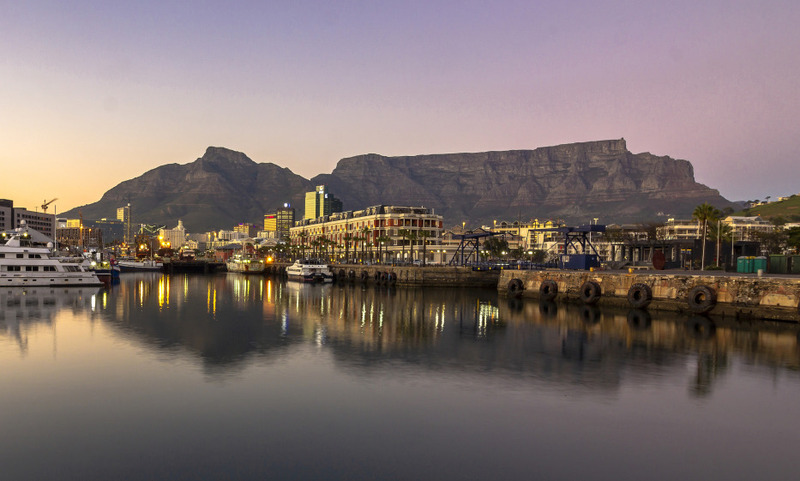 Nestled between a private quay in Cape Town’s bustling Victoria & Alfred Waterfront and the serenity of an international yacht marina, Cape Grace is a welcoming and gracious sanctuary of traditional sophistication whilst emanating style and comfort. Superb location on a private Quay, surrounded by water on three sides. Discover Bascule whisky, wine and cocktail bar, situated on the water's edge and offering 500 whiskies from around the world and an impressive selection of the finest Cape wines. Have a relaxing time at the Spa located on the top floor of the hotel, with panoramic views of Table Mountain, the city and yacht marina and discover unique treatments inspired by the people and cultures of Southern Africa, the flora of the continent and traditional African remedies.